Force Recon Marines combat the Aryan Nation in the brutal Alaskan wilderness. After Pete and Charlie’s plane crashes in the Alaskan back country it’s not the freezing temperature, treacherous terrain, dangerous wildlife, or lack of supplies that are their biggest threats. It’s what they accidentally discover that proves to be a bigger challenge. Now they are being hunted like wolves and running for their lives. 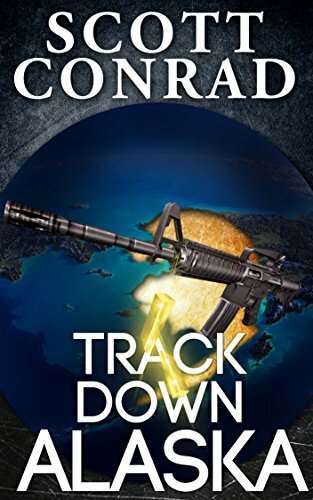 Can Brad and his Force Recon Marine team track down and rescue Pete and Charlie in time? Are they prepared to take on this unexpected, heavily armed and formidable adversary? Follow Brad and his team on another breakneck rip-roaring adventure as their search and rescue mission rapidly evolves into an all-out war and battle for survival in the untamed wilds of Alaska.